Via Foundation is an independent Czech foundation committed to community and philanthropy development in the Czech Republic. Via Foundation was established in 1997 to carry on the work of the Czech office of the American Foundation for a Civil Society. Since then, thanks to the generosity of donors, Via Foundation has supported over 4,700 projects in Czech communities. 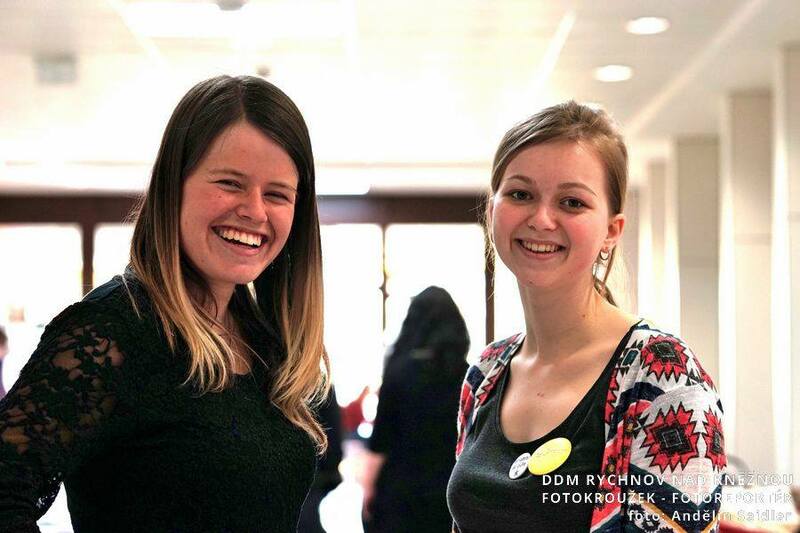 Our mission has always been to engage in community development and spread the art of giving in the Czech Republic. What does this mean in practical terms? Via Foundation provides grant and learning opportunities to people and non-profit organizations who share a drive to change communities for the better. This model of combined assistance is key to increasing the impact and sustainability of a community initiative – i.e., wherever possible, grants are complemented with workshops, mentoring and individual consultations. Markoušovice is a small village near Trutnov in Northeastern Bohemia with 311 residents. It was an independent municipality until 1981, when it was annexed by another town. Gradually, Markoušovice lost its post office, store and school along with many community activities. The original village commons was replaced with an asphalt intersection with a parking lot and grassy area that sees little use. A group of residents led an effort to change the site into a functional village commons. Their enthusiasm snowballed, as more and more of their neighbors turned from skepticism about the project to engagement in the design and planning process, which Via Foundation supported with a grant of $12,000. You can read an account of a project work day in Markoušovice from a Via staff member here. Dolní Podluží, a small town in the Lužicky Mountains, had been lacking a proper town center for decades. With financial and technical assistance from Via, local residents began transforming an open space into a community center one year ago. First they planned the project and worked with an architect on the design. Next, they held work parties and built a new access path, seating areas, a campfire circle and a playground. 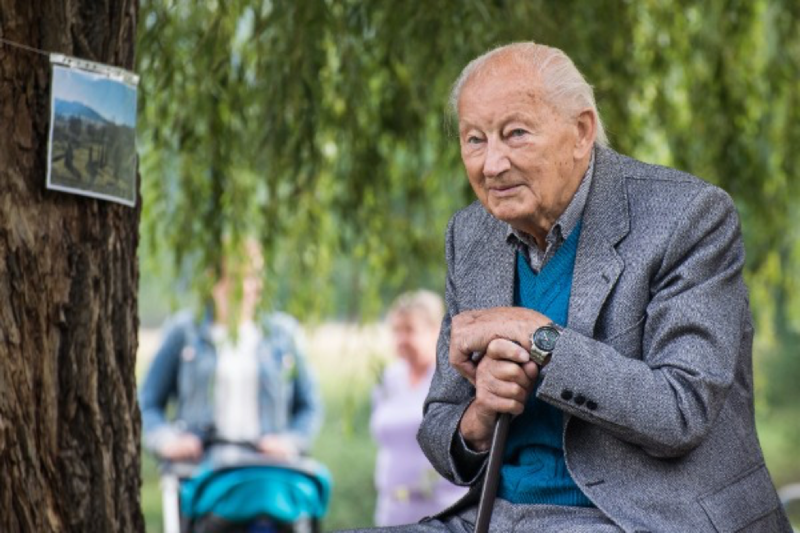 Under the leadership of the village mayor, over 200 residents took part in the work parties – including the oldest volunteer, Mr. Liška, who celebrated his 87th birthday last year (below). You can read more about our current projects in the Community in Which We Live program here. Three teenagers in Rychnov nad Kněžnou put on a benefit event to help the Orion Center for young people with disabilities. The two-day event was called “Overcoming hurdles to reach the stars” and included lectures, performances and a clothing bazaar with some 8,000 items donated by residents of Rychnov nad Kněžnou. Several hundred people took part in the event, raising $5,656 (CZK 118,387). Via’s current Young Philanthropists program is full of inspiring projects – read more here. Download the most recent Via Foundation Annual Report here.